After taking time off from authoring this monthly newsletter, we’re back to a regular cadence of news and insights related to the world of golf, sport and lifestyle. Our fully-integrated marketing firm, Buffalo.Agency, represents a broad cross-section of emerging and established brands in these categories. As such, we are able to closely track and analyze trends and other data-driven events to offer actionable intelligence to our subscribers. Roughly 43% of Americans work remotely, including significant growth of consultants and freelancers. This allows for multi-month stays at vacation apartments and Airbnbs in golf-rich areas. All that’s needed is reliable WiFi and they travel and play golf for large chunks of time. 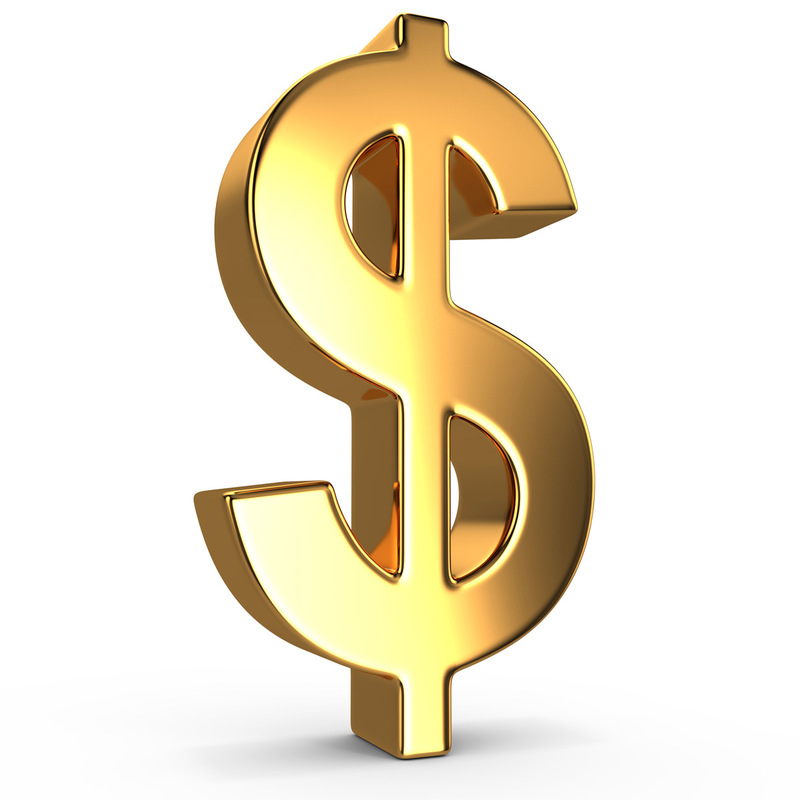 Scottsdale, Vegas, Pinehurst, Myrtle Beach and Kauai attribute increases in rounds to this shift in labor culture. Golf entertainment centers like Topgolf and lookalike upstarts provide fun entry points for millennials and the 42 million non-golfers “very interested” and “somewhat interested” in taking up the game. Should Tiger Woods’ return to golf include a win or two, this injection of excitement should induce even more attention to the sport. With most people experiencing time crunches to the extreme, courses are increasingly offering six- and nine-hole playing options, as well as “pay-by-the-hole” programs. Thanks to technology from 18 Birdies, Arccos, Bridgestone Golf, GOLFTEC and K-VEST, golfers are playing better and enjoying the game at unprecedented levels. A recent American Express Travel survey shows nearly 50% of vacationers view travel as energizing with 22% categorizing escapes from the daily grind as recharging and reconnecting with themselves – golf fits that bill. Through November 2017, pending homes sales were up 1.7% over 2016, the strongest pace in 11 years. For 2018, industry pundits predict 5% growth in single-family housing starts. With new tax reform, business professionals are projected to grab houses on golf courses for a 20% premium without blinking an eye. Buffalo’s road warriors represented clients at several trade shows from coast to coast the past few months. On our feet from dawn to dusk and then some, hustle is a company mantra and plays to our roughly 90% client retention rate. 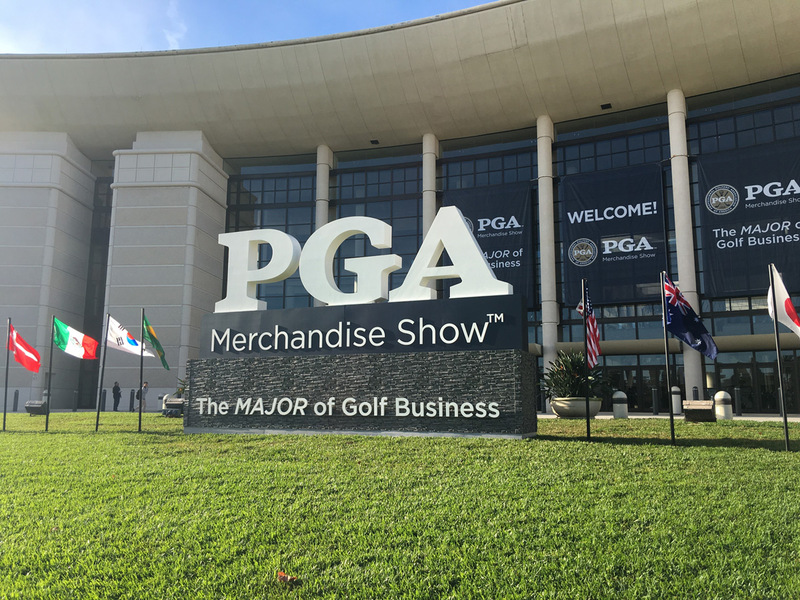 One such gathering is the PGA Merchandise Show later this month in Orlando. With more than 20 clients at golf’s largest trade show, 18 Buffalo team members will direct more than 300 pre-arranged media interviews over four days. Representative outlets include Bloomberg Businessweek, Forbes.com, Golf Channel, Golf Digest, GOLF Magazine and Sports Illustrated. Buffalo leadership will facilitate client strategy meetings focused on branding, public relations, social media, digital-data marketing, creative campaigns and overall business development. Joe Steranka, retired CEO of the PGA of America (2005-2012) and Buffalo’s Chief Strategy Officer the past three years, is part of Buffalo’s assemblage. Also in late January, our team will represent clients at the Outdoor Retailer + Snow Show in Denver. E-commerce growth requires an evolution in capabilities around data capture and personalization, managed through a customer relationship management (CRM) system. Data Capture – Every digital interaction with a consumer presents an opportunity to gather valuable information to refine targeting and positioning. Data capture relies on multiple disparate sources, including Google Analytics, paid search results, advertising metrics, inventory management systems, e-mail service providers, clickstream data and CRM. Tracking these behaviors across the top of the funnel to conversion is the foundation to any successful e-commerce initiative. Personalization – As consumers move through the funnel, their interactions with messages (paid and direct) and behaviors on websites will become more personalized. With many products from which to choose, ongoing segmentation matching messaging to preferences is essential to a value-driven marketing approach, focusing less on price and more on premium positioning. 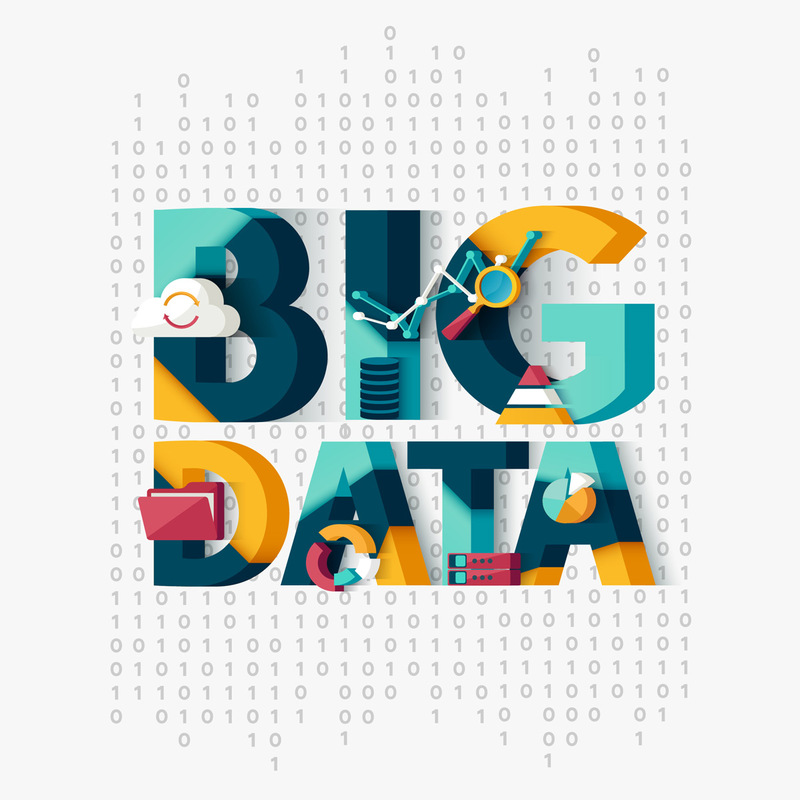 Data Warehousing / CRM – The centerpiece to all data-driven marketing is the aggregation and interpretation of these activities at a user level. A deeper understanding of data informs more creative, direct-to-consumer (and social) campaigns. Leveraging CRM systems, these campaigns will be distributed with precise messaging and loyalty programs across e-mail, web and social. Buffalo’s latest client is poised to benefit from Buffalo’s modern marketing ways. Under different ownership than the famous Sea Pines Resort, Sea Pines Country Club is situated within the gated resort grounds but is the lesser known private, hidden gem on Hilton Head Island, SC. The club recently invested millions in clubhouse enhancements to attract new members across generations, and help re-position it as modern and relevant. Upgrades to the pool and deck, casual dining and fitness areas target a decidedly younger demographic seeking more from a club than card games, tee times and tennis courts. But despite deeply involved resident and non-resident members (about half enjoying golf privileges), they can resign at any time, exposing the club to considerable risk. To offset attrition, there is a definitive goal of net-new annual memberships. A 90-day trial membership is available for transients and snowbirds interested in relocation or a second club. Video testimonials emphasize, almost apologetically, “hidden gem” messaging. As such, most people who come to Hilton Head as tourists and second-home / retirement seekers don’t know about the club. This “exclusive” approach contrasts with more contemporary, “inclusive” messaging used by many forward-thinking clubs. Inbound marketing has been minimal, not unusual for a member-owned entity. However, the target audience is growing more stratified, sophisticated and challenging to reach amid today’s race for attention. To satisfy a need for an aggressive yet classy marketing program, enter Buffalo. We will create and execute a public relations plan in primary feeder markets, and lead social media and search engine marketing. The club will now be positioned as “The Private Side of Sea Pines,” an eye-opening campaign poised to generate membership leads. Thinking macro, the market is ripe with opportunity for Sea Pines Country Club. An estimated 2.9 million people visit Hilton Head annually. Over the past 20 years, 22% of visitors eventually purchased a second home while 15% relocated. Nearly seven million Baby Boomer golfers will retire over the next five years. Combining these powerful trends, demand for golf membership in the Hilton Head Island-Bluffton-Beaufort region stands to grow exponentially over the next decade. Additionally, 15 million Generation-X and Millennial golfers with billions of dollars in spending power have indicated a strong desire to join private clubs meeting their specific needs. Based in Tokyo with offices in California, Seven Dreamers makes the world’s most expensive golf-club shaft (of the same name) starting at $1,200 and escalating to $125,000 per shaft. Yes, you read that correctly. As Japan’s largest independent composite manufacturer, Seven Dreamers entered the golf industry in 2014. It utilizes the infrastructure of its aerospace production techniques – specifically a unique autoclave manufacturing method and carbon fiber precision molding – to construct extremely high-quality shafts – sans imperfections of mass-produced products – which outperform all others on the market. As its name implies, Seven Dreamers is a company founded with the mission of “creating things the world has never seen.” With roots dating back to the 1950s and expertise in production of composite materials for industrial applications, recent years have seen an expanded vision. It includes creation of satellites and aerospace components, advanced robotics, breakthroughs in healthcare and now the most technologically innovative golf-club shafts ever engineered. Fast facts: Seven Dreamers developed composite materials for the first spacecraft to land on an asteroid. It also invented the first and only fully automatic robot that folds laundry. Yes, you read that correctly. Already extremely popular in Japan and Southeast Asia, where company custom-fitting centers expose and benefit thousands of golfers with “bespoke” products, Seven Dreamers is now enthusiastically entering the North American market. If you play to “hold serve,” you will lose. Doing differently by creating innovation breaks through the clutter. Embracing change is required. Engineer a calculated dare that will freshen your brand and get it (and you) noticed amid a sea of sameness. When it comes to marketing strategy, branding, PR, content, social media, media planning and buying, data analytics and creative services, Buffalo’s team can help catalyst your infiltration of the golf, sport and lifestyle markets.